Holiday There are 3 products. This gleaming pink ornament will add beautiful color and personality to any Christmas tree. Pick up this model for a low closeout price! This personalized Christmas tree ornament is crafted from solid pewter, and available in bright pink or gleaming silver. Now available at an amazing low price! 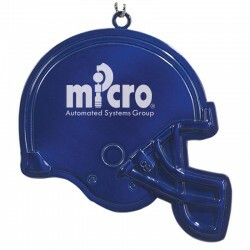 This customized football ornament is the perfect holiday gift for the sports fan in your life. These select colors are now available at a low closeout price!